Creative writing prompts designed to make you think! 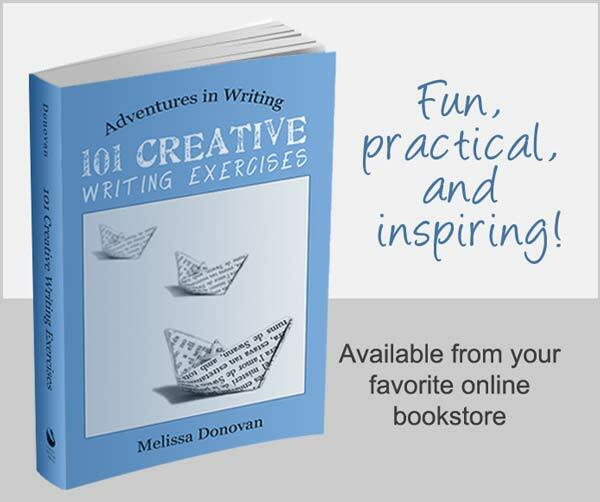 Today’s post includes prompts from my book, 1200 Creative Writing Prompts. Enjoy! Writing is a tool we can use to express ourselves or share our ideas. But it can also be used to help us think. 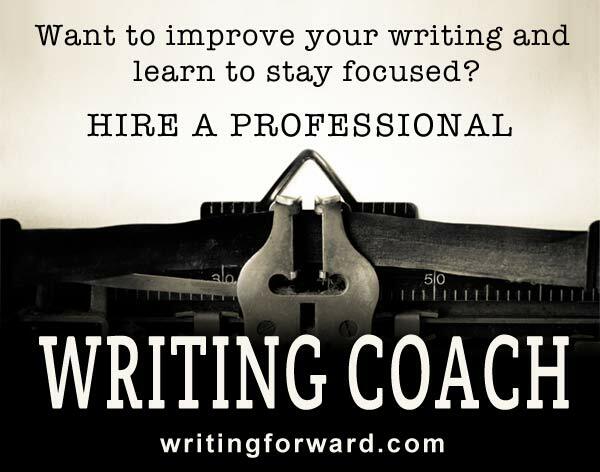 Writing forces us to articulate our thoughts and ideas, which in turn forces us to scrutinize our thinking. Tackling complex issues and dynamic questions with writing is an excellent way to sharpen our critical thinking skills, clarify our thought processes, and challenge our views. Today’s creative writing prompts are designed to provoke deeper thinking. Are you willing to take up the challenge? Some the prompts below ask you to write a poem or an essay, but you should use the prompts to write whatever feels most comfortable. If a poetry prompt inspires a short story, go with it. Feel free to change the prompts to suit questions you want to explore in depth. Push yourself to think through the question, and allow yourself to brainstorm your thoughts before drafting and to write more than one draft, if doing so helps you come to clear and coherent responses to these thought-provoking creative writing prompts. Imagine you are twenty-five years older than you are now. Write a poem about your life. Use all of the following words in a poem: haunt, long, water, dream, waste, back, push, breathe, chase, where, packed, glass. What determines an action or person as good or evil? Who gets to decide what or who is good or evil? Write a personal essay about it. Choose a polarizing topic you feel strongly about and write an essay espousing the opposing point of view. For example, if you believe in the death penalty, write an argument against it. Fate or free will? Do you believe in destiny, or do you believe that life’s outcome is strictly the result of choice and circumstance? What experiences or evidence has led you to your position on fate versus free will? Do you believe in absolute good and evil? Are good and evil counterpoints that are constantly striving to balance each other out? Do good and evil both have to exist, or can one eliminate the other for once and for all? Are good and evil nothing more than human-made concepts? Are your morals and ethics circumstantial or static? For example, if you believe it’s wrong to kill someone, is it always wrong, or are there exceptions? Is it unethical to kill a mass murderer or someone who is attacking you? What other moral beliefs do you hold and what are some exceptions that would cause you to put those morals aside? During your next job interview, the hiring manager hands you crayons, markers, pencils, and drawing paper. He or she says you have one hour to draw whatever you want. Before leaving the room, the hiring manager advises you to refrain from drawing anything work related. What do you draw and why? Are we alone in the universe? Write a personal essay about your thoughts on whether there is other intelligent life besides humans in the universe. Did you find any of these creative writing prompts thought-provoking or inspiring? Share your thoughts by leaving a comment, and keep writing!